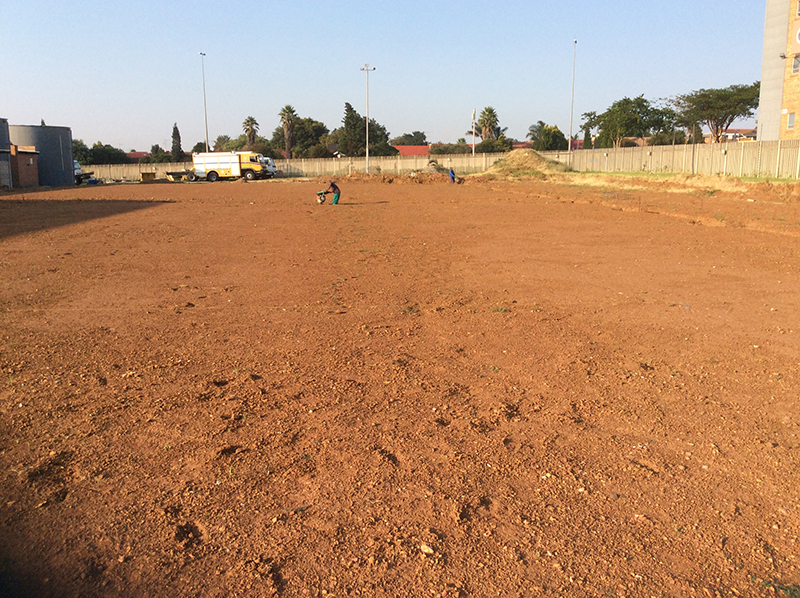 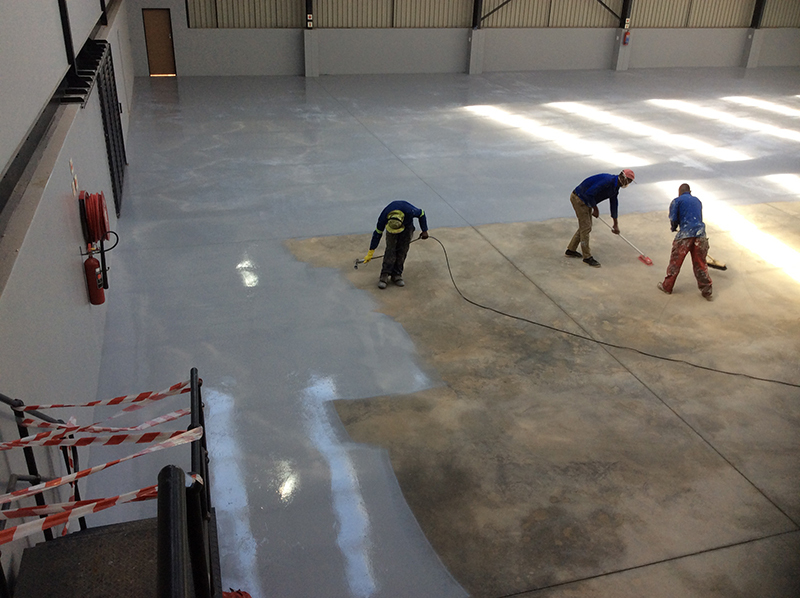 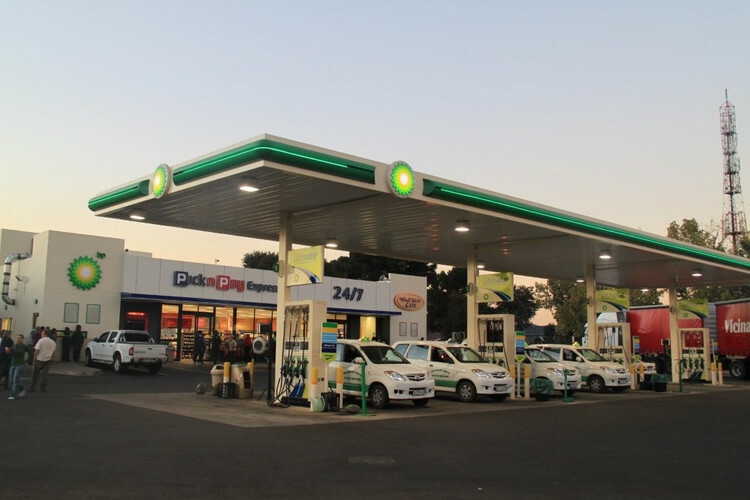 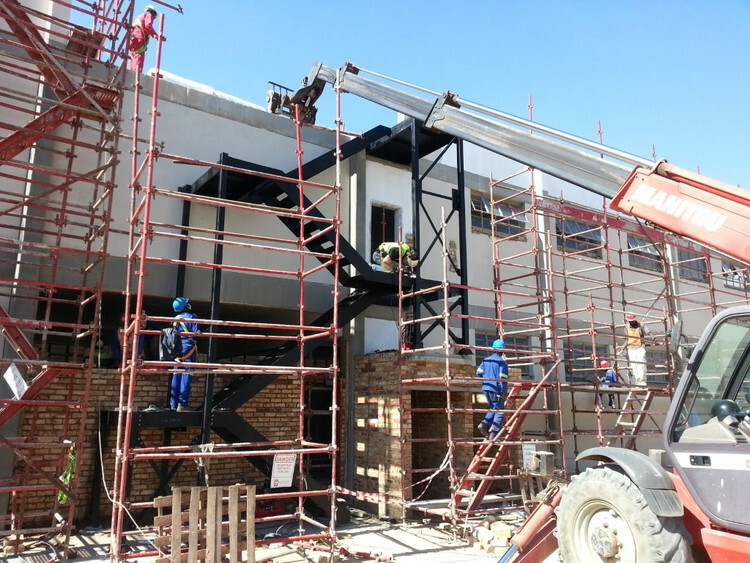 The construction industry has to be one of the most competitive industries in South Africa as it is such an important factor for land development. 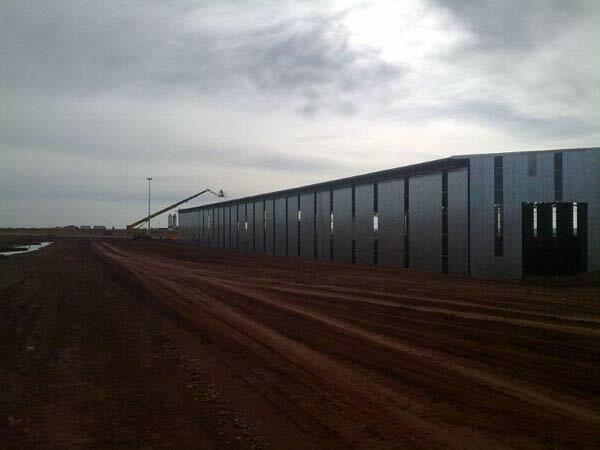 Two of the most important factors to construction are quality and safety, and as the purchase of a steel structure is a long-term investment, it will be vital for you to only purchase the product from a reputable steel structure manufacturer. 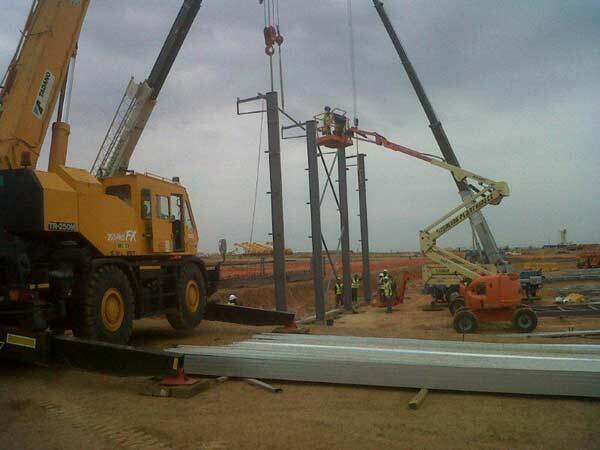 When you compare the cost, duration of construction, quality, safety and after-sales service you will find that the lesser reputable steel structure manufacture will offer cheaper rates, quicker construction durations, unskilled labourers and no guarantee on their product. 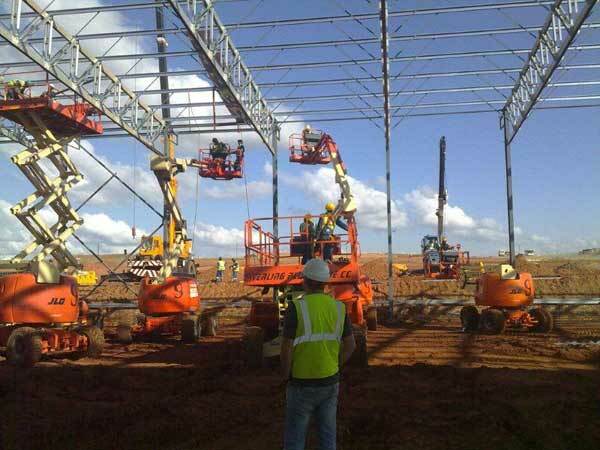 This is why it is important to firstly do your research on qualified steel structure manufacturers before you select the company to assist you. 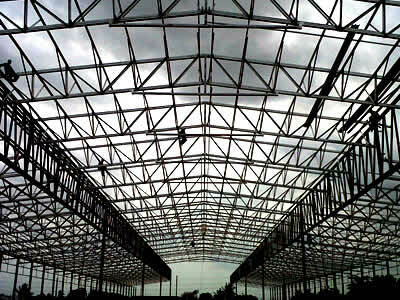 A steel structure is preferred to all former traditional types of building materials due to its advantageous features such as being rust resistant, be stronger than any other building material and be strong enough to endure adverse weather conditions such as storms, strong winds and tsunamis. 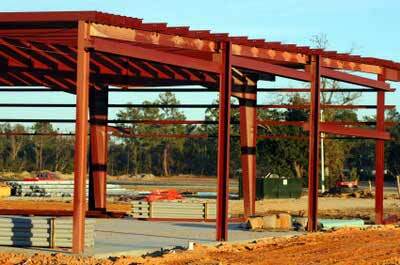 A high quality steel structure will have an extremely long quality lifespan, be pre-treated in order to perform better and be of better quality steel making it lighter, stronger and generally tougher. 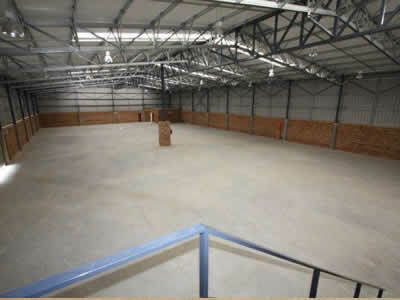 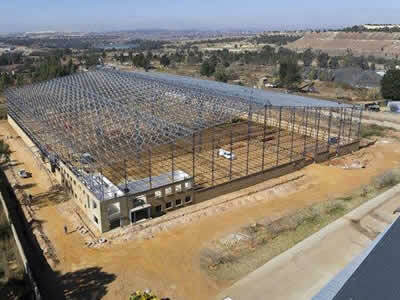 A reputable steel structure manufacturer will offer high quality steel at competitive rates, professional labourers and representatives of the company that can assist you in every way possible and deliver quality service on a permanent basis, have years of experience within the field of construction and deliver the best service as customer satisfaction would be their first priority. 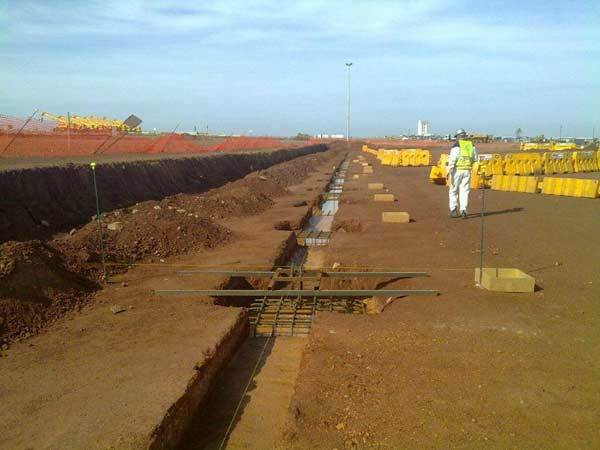 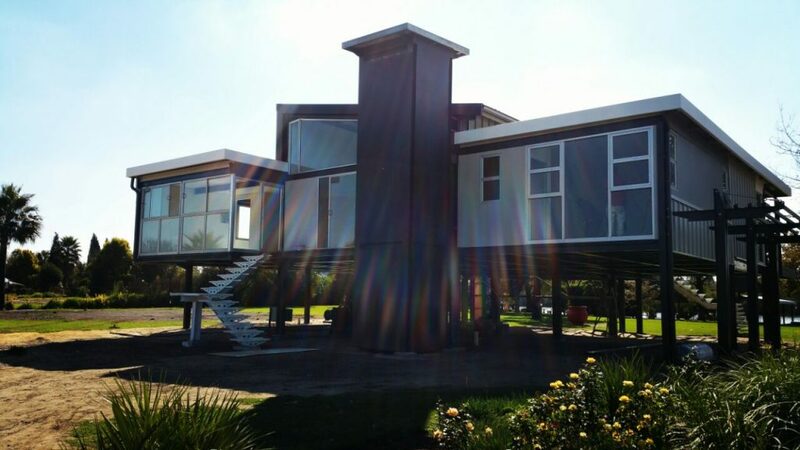 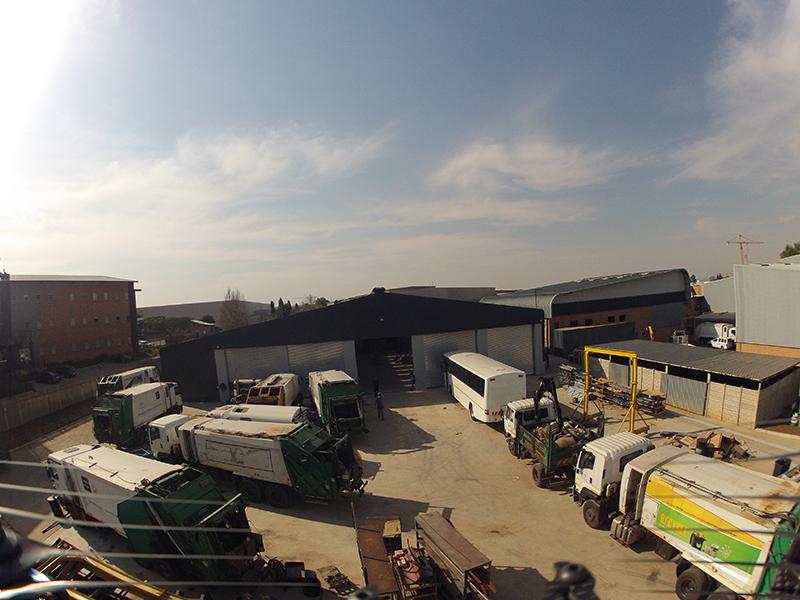 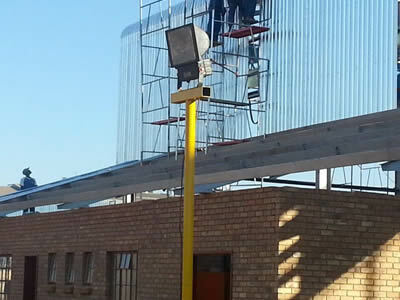 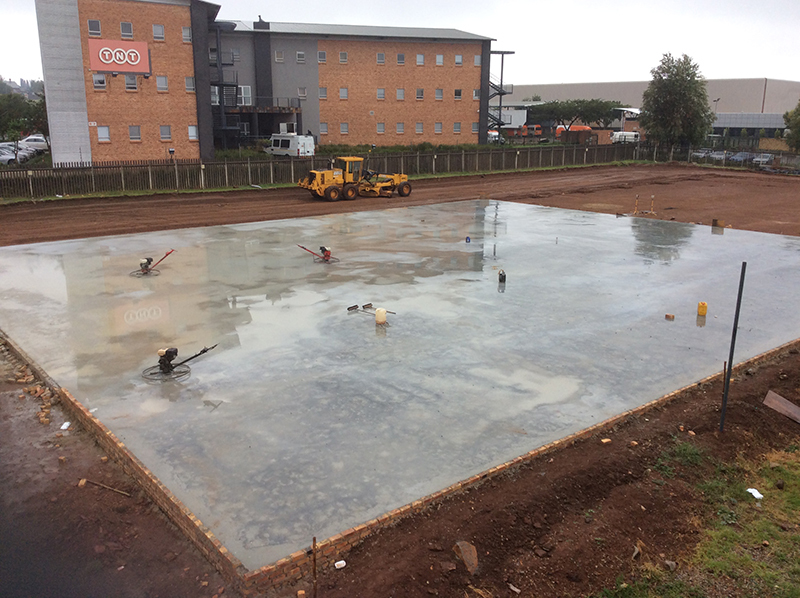 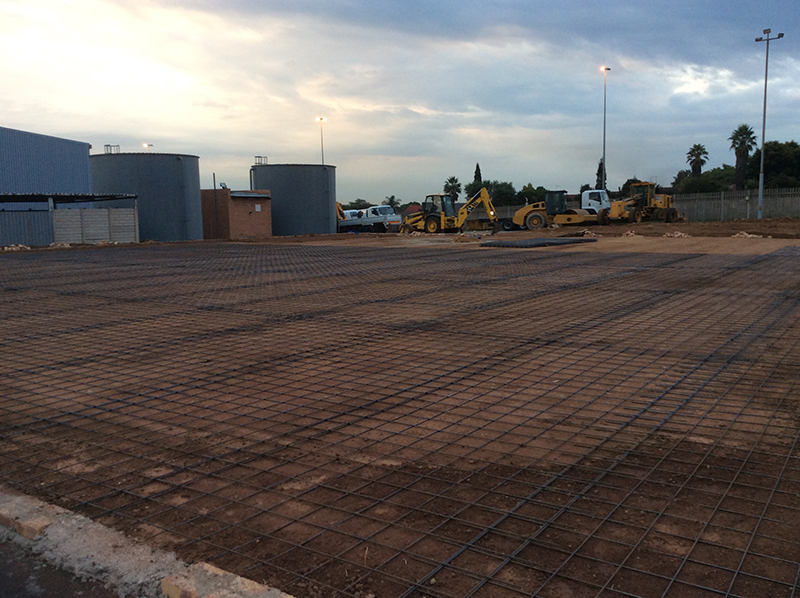 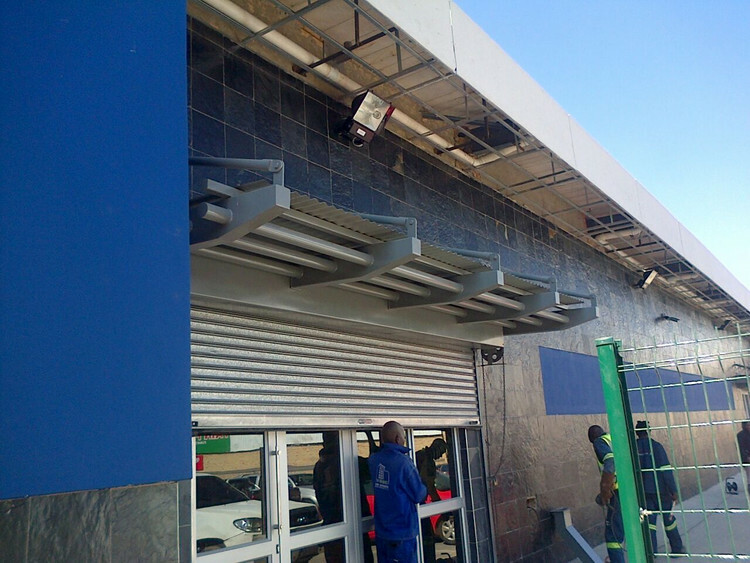 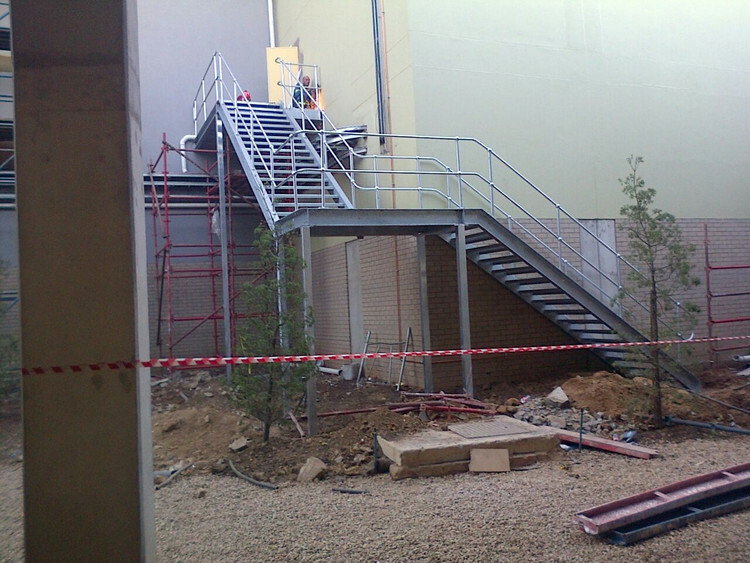 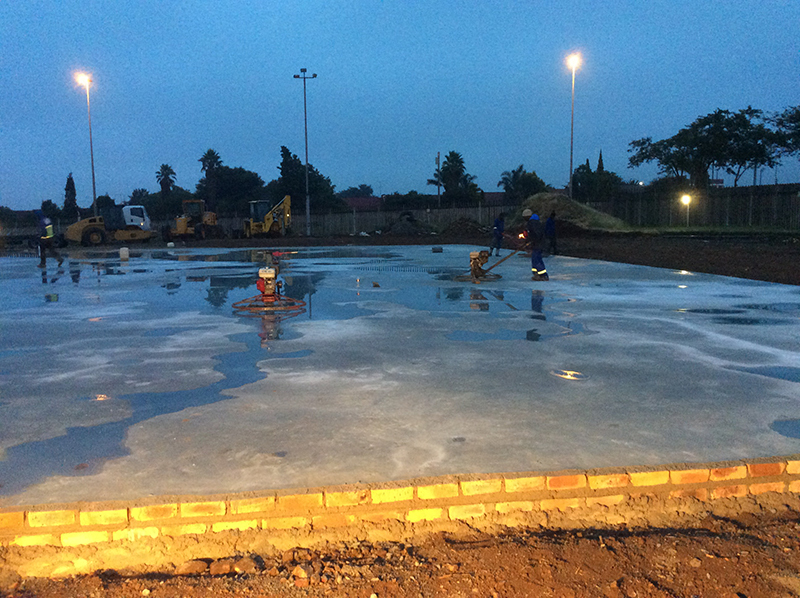 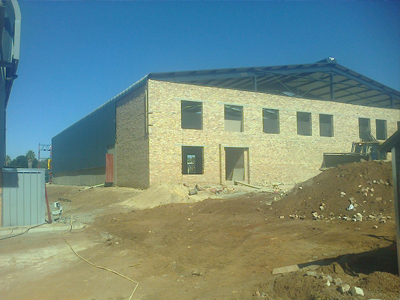 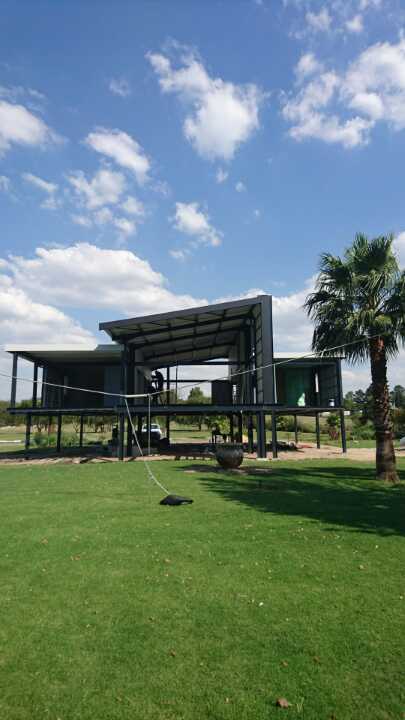 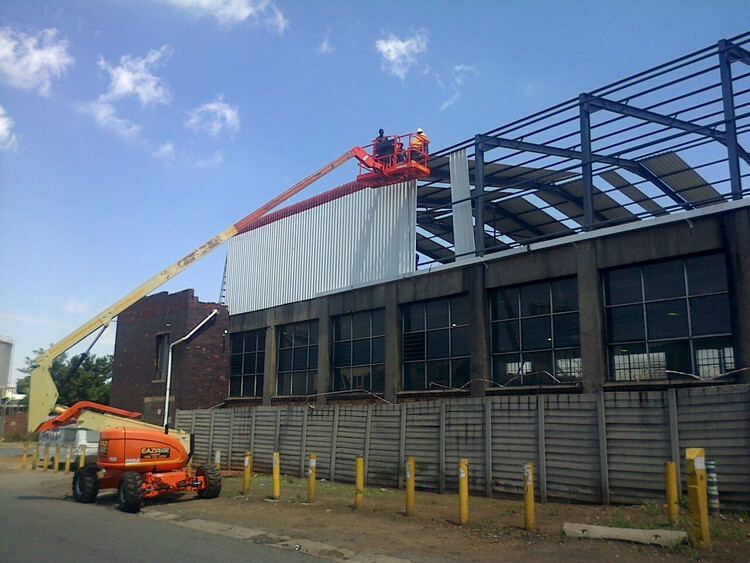 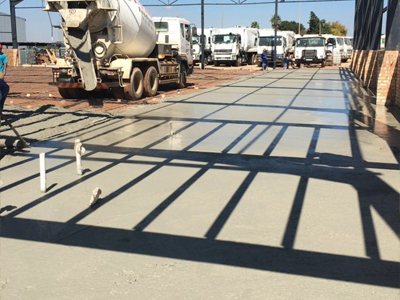 De Wet Nel construction is one such reputable steel structure manufacturer, as we pride ourselves in not only our product, but our diligence in providing excellent service at competitive rates at all times. 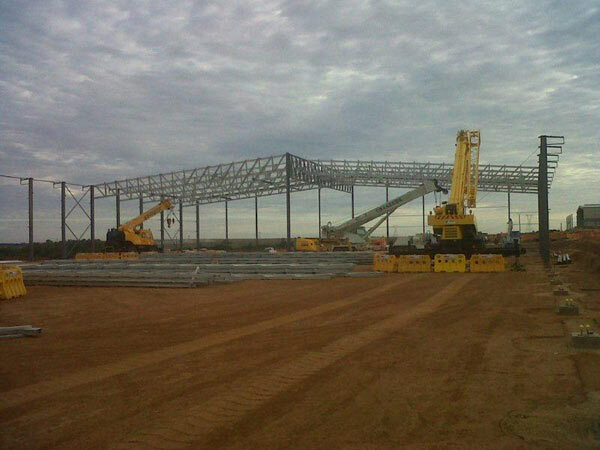 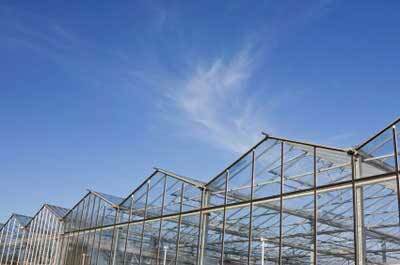 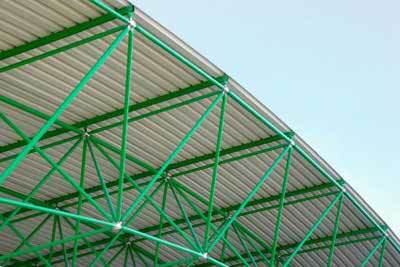 Phone us today at (016) 931-9737 to see how we can be of assistance to you and your steel structure needs.